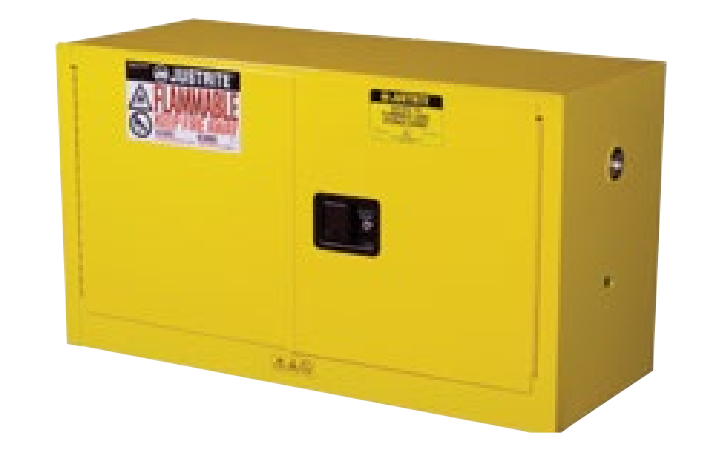 Create a safe storage for flammables without taking up valuable floor space. Designed to mount on top of 30- and 45-gallon (114- and 170-L), manual or self-closing Sure-Grip. They can also be used independently as a benchtop cabinet or stacked to provide additional storage.